It doesn’t have to be a stag/hen party or a birthday celebration to book one of our VIP booths. 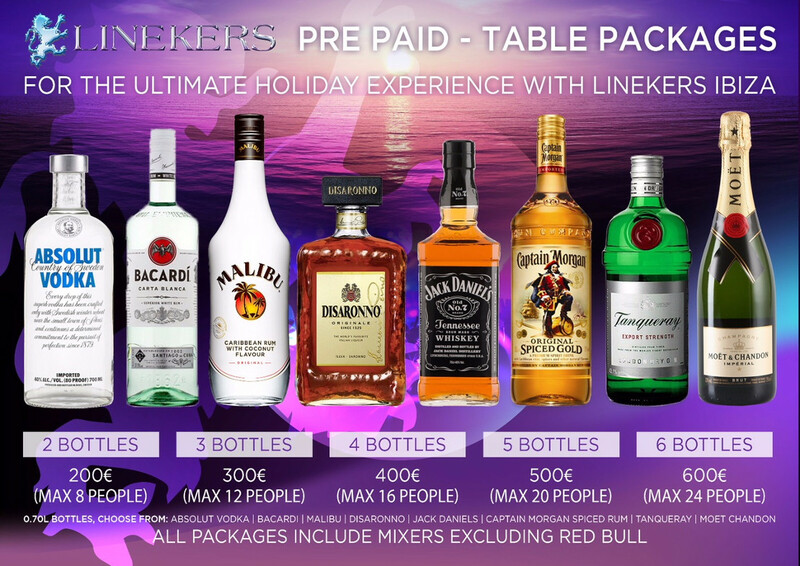 If you’re a group of 4 or more, looking to celebrate in style then why not pre-book one of our fantastic VIP Drinks Packages which includes your own VIP booth and the best deals on premium spirits and bottles of champagne? Limited spaces available so please book early to avoid disappointment.